It’s just been revealed that Katherine Langford filmed Avengers: Annihilation scenes in secret, and is part of the movie’s cast. While her representatives denied the report, the Golden Globe-nominated actress is still believed to be involved with the blockbuster. 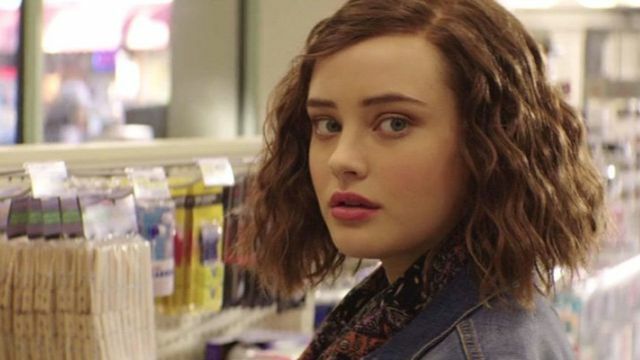 The Wrap has unwrapped an interesting exclusive in the form of a scoop that the 13 Reasons Why actress is in the movie in an undisclosed role. Langford has already filmed all of her scenes to the movie that will close the door on 11 years of Marvel Studios movies and open the door for a new era of storytelling, likely complete with the X-Men and Fantastic Four characters after the merger between Disney and Fox is approved. While fans are taking speculation on the identity of Langford’s character into overdrive, it’s been suggested that she won’t be playing characters like Kate Bishop, Sersi, Veranke, Clea, or Death herself (apologies to The Hollywood Reporter). Right now, the rumor about who she’s playing is apparently out in the wilderness, but nobody is willing to point out who she’s playing. Whoever she’ll be, we probably won’t find out for sure until the movie hits theaters in the first half of 2019. A new rumor has surfaced via MCU Cosmic. According to the rumor, which backs up existing rumors that her character isn’t specifically from the comics. Langford will portray the daughter of Tony Stark and Pepper Potts in a potential future timeline, one set in which “The Snap” is never reversed. Her scene is set 20 years after the events of Avengers: Infinity War, which suggests she won’t be part of the main timeline that we’ll see (set 5 years after Infinity War) and that instead she’ll be part of a possible future. If our heroes stop Thanos from ever killing half of the universe, then there’s a chance that she may never be born, a possibility that would create a moral dilemma for Stark.